The Forest Has Exceptional Timber Stocking. Access Is Via Deeded Right-Of-Way From Paved Town Road. Established Roads And Trails Provide Interior Access. White Pine Diameters Average Above 22"
The Forest Supports A Mature White Pine/red Maple/hemlock Stand Type. 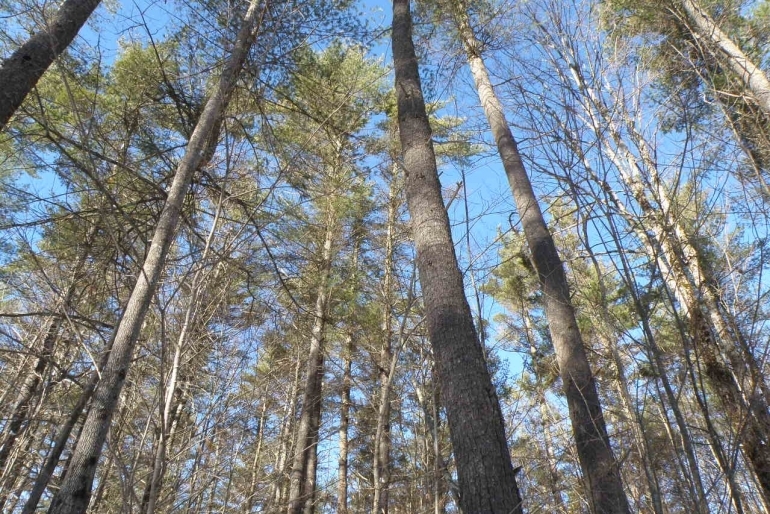 An exceptional woodlot or seasonal camp opportunity with good stocking, deeded access and established trails for forestry and recreational activities. 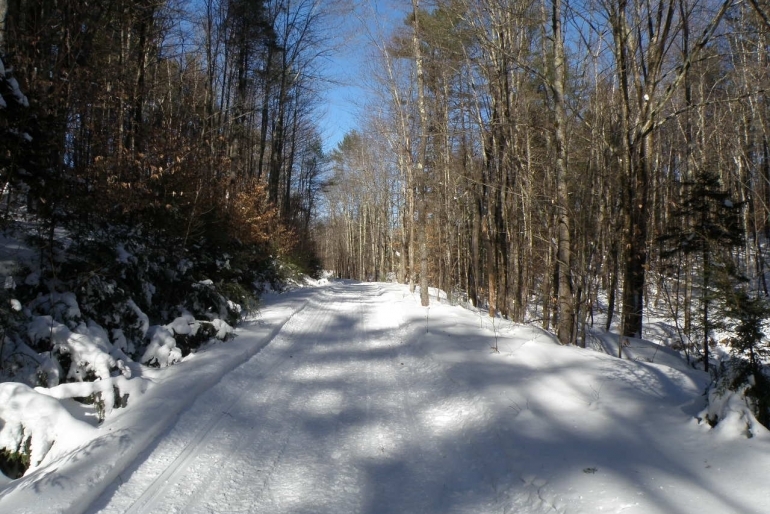 Year-round Wheeler Brook courses through the southern portion of the forest. 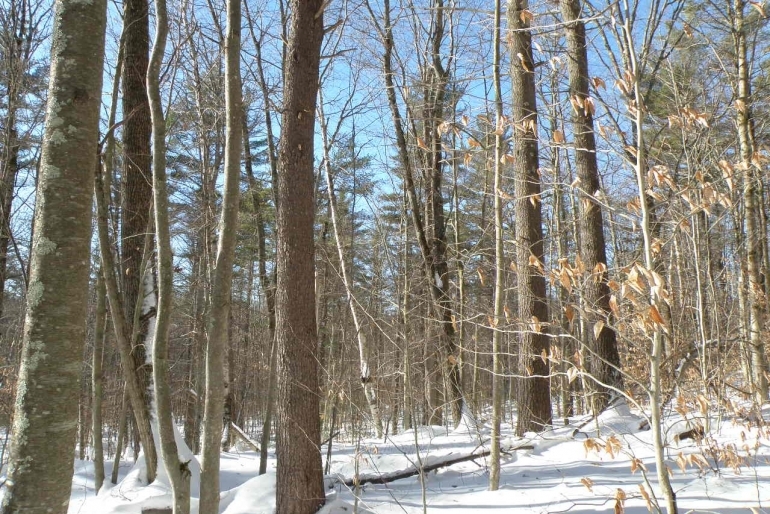 Less than 10 miles north of Keene, the parcel is well-located in the heart of Cheshire County, home to a thriving forest products industry. 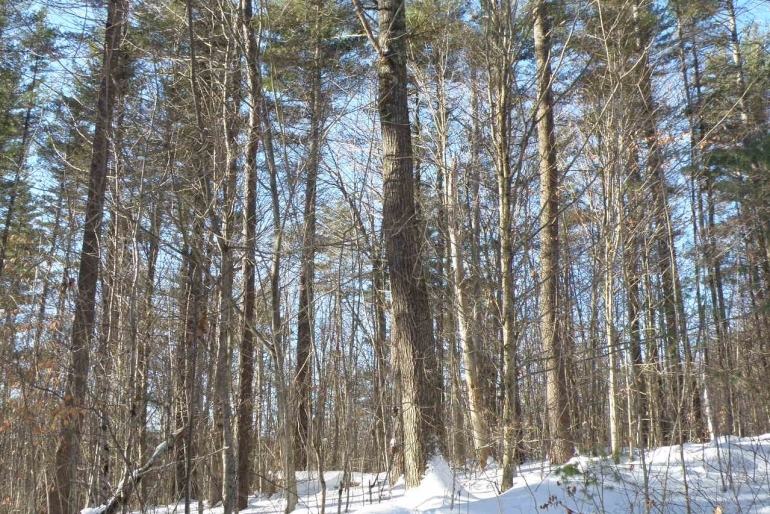 Wheeler Brook Forest is a recreational woodlot opportunity located a short distance from Route 9 and just 8 miles from Keene, NH. Keene is a small “city” of about 24,000, home to Keene State College and Antioch University. In contrast, the rural village of Roxbury, where the forest is located, has less than 300 year-round residents and remains largely a rural landscape. For those seeking a semi-remote recreational get-away with a well-stocked woodlot still within the bounds of civilization, this property would make a great fit. 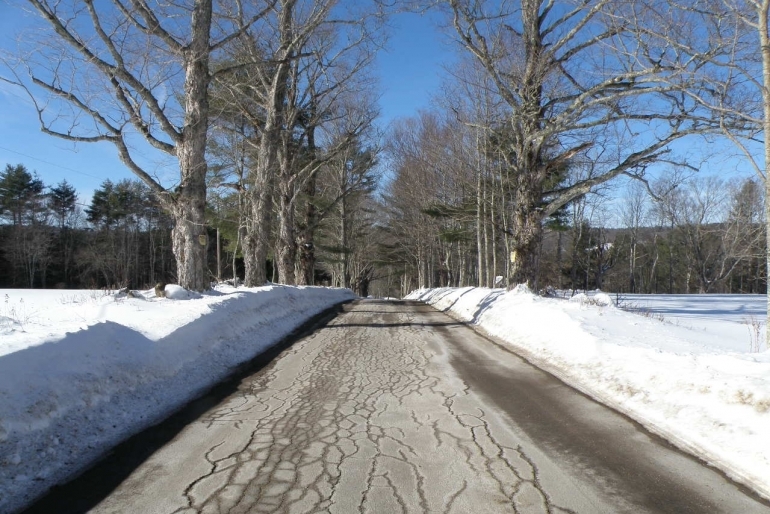 The property is best accessed through the northern boundary via a deeded right-of-way (ROW) over a logging road that begins off Apple Hill Road, a town-maintained road with power in the town of Roxbury. Newcomb Road offers alternative access depending on its condition. An unmaintained Class VI road, this road commences off Apple Hill Road and bisects the parcel through its eastern boundary. The road has been improved in recent years by an abutting landowner conducting forestry operations. Further inspection is warranted to determine if this is a more operationally feasible access than the ROW from the north. The terrain is gently rolling with varying aspects, punctuated by a central knoll and threaded with small valleys, some of which carry perennial waters south to join Wheeler Brook, the dominant physical feature of the property. The central knoll and upland areas consist of well-drained, sandy soils supporting a healthy pine/oak/red maple species mix. This same location may make a great site for a seasonal camp. The small brook valleys are easily traversed by pre-existing trails which will need some improvement prior to the next forest thinning. A March 2018 timber inventory conducted by F&W Forestry Services reveals an exceptionally well-stocked forest with a total sawlog volume of 1,892 MBF International ¼” scale (9.2 MBF/commercial acre) and 5,272 pulpwood cords (25.5 cords/commercial acre), combining for an average of 43.8 cords/acre. Species composition is represented by 58% hardwoods and 42% softwoods. For all species products combined, white pine leads (25%), followed by red maple (19%) and hemlock (16%), with the remaining mix composed of beech, birch, oak, hard maple and ash. White pine leads the sawlog volume at 40%, followed by red maple (14%), red oak (12%) and hemlock (11%). Stumpage values assigned by F&W Forestry Services result in a property-wide capital timber value of $300,600 ($1,423/acre). 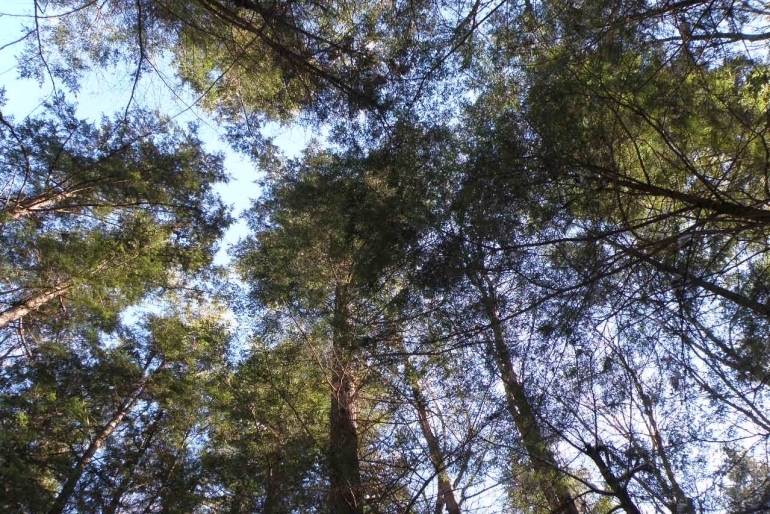 In addition to the exceptional timber resource, the forest is highlighted by a year-round brook which provides an attractive visual aesthetic as well as wildlife habitat.